My Favorite Performances of 2015! It’s time to honor the wonderful performers of last year! I saw a ton of movies in 2015, so there was no shortage of great choices. 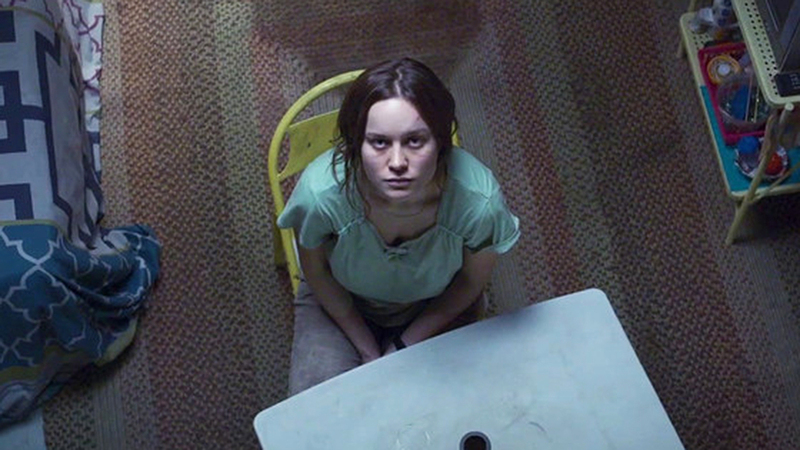 You’ll notice quite a few deviations from the Academy’s choices (but yes, a few agreements). Movies this past year didn’t always conform to easy “leading actor/supporting actor” breakdowns, so I’ve tried to categorize as best I can. As always, I’ve ranked these performances based on their impact on me, as opposed to any objective measure of acting talent. As the put-upon Soviet spy in Spielberg’s Cold War thriller, Rylance impresses even when he seems to be doing nothing at all. But his apparent stoicism belies carefully guarded emotions. You get the sense Abel always knows more than he lets on, and he treats his situation with deliciously dry humor. 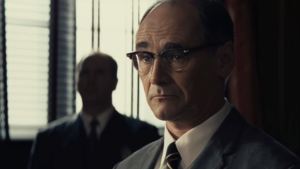 Rylance convinces us that a very human soul lies buried under layers of Soviet secrets. Vereen sheds any recognizability as a vagabond raconteur, endlessly harassing Richard Gere’s George with his presence. Dixon seems exactly like someone we’ve all met: that one guy who follows us and just can’t shut up to save his life. But Vereen hints at Dixon’s storied past, relating advice and anecdotes with such verve you can’t help but listen. He defies his own abrasiveness, to the point where you ache in his absence. Shannon has haunted us with his wide eyes and sinister inflections before, but very rarely in roles of respectability. As his character facilitates evictions on foreclosed homes, he commands respect in a tone so calm it makes you want to slap him. 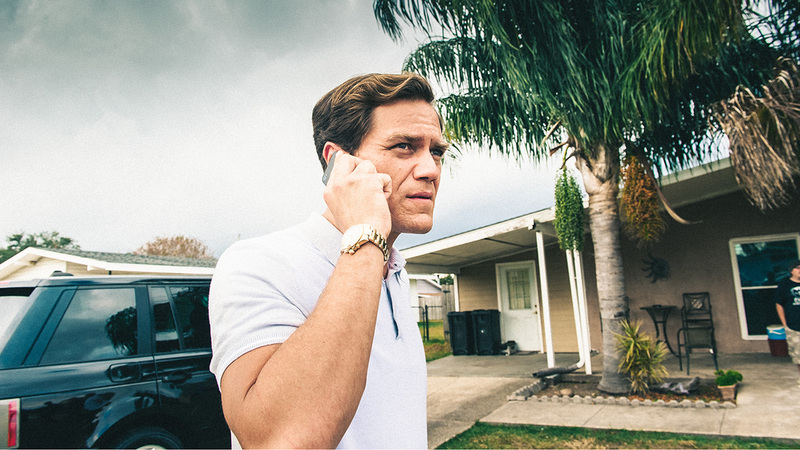 Yet Carver sees himself as a pragmatist; he’s doing whatever it takes to succeed in a world gone corrupt. In Shannon we see how greed justifies itself, embodied in his unwavering stare. Goggins more than holds his own in a company of actors that includes the excellent Kurt Russell, Samuel L. Jackson, Tim Roth, and Jennifer Jason Leigh. He may bring the comic relief in spades, but we also believe in Mannix’s relative clear-headedness (despite a Confederate past). 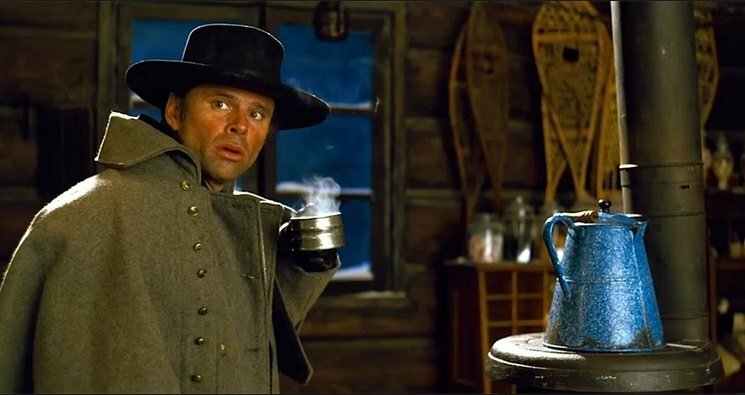 Tarantino wisely uses Goggins’s face as a reflection for our own shock and horror as characters fall down dead around him. Another performer could have strayed into caricature; Goggins knows exactly how to walk a tightrope between strategist and buffoon. Isaac may have gained a more attention in the mainstream for his stint as Poe Dameron in Star Wars, but this was his greatest performance in 2015. Recruiting Domhnall Gleeson’s Caleb for a Turing test on humanlike A.I., Nathan shrouds himself in bro-grammer mystique. 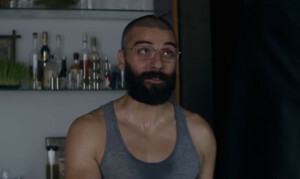 Isaac deserves major kudos for leaving every character choice open-ended; is he really falling for Caleb’s ruses, or does he just want Caleb to think so? 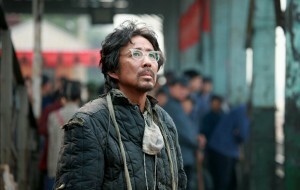 The character’s mystery only deepens on multiple viewings. And yes…Isaac is pretty amazing in that disco scene. Just because Larson has a supporting role in a Judd Apatow movie doesn’t mean she can’t continue to dazzle us. At first, we see Larson’s Kim as the adjusted one, and she possesses such an easy chemistry with lead Amy Schumer. But Larson patiently peels back the layers of her character to reveal a woman fraught with anxieties and family grudges. Even in her funny moments, Larson stays absolutely grounded. 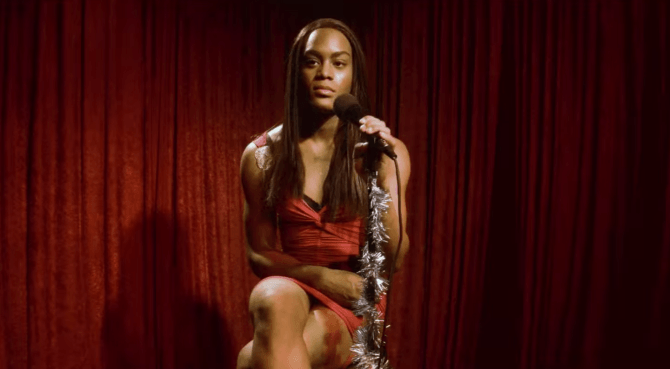 Kitana Kiki Rodriguez’s Sin-Dee Rella may be the live wire of Tangerine, but Mya Taylor’s Alexandra is its beating heart. Taylor makes Alexandra’s energy infectious; she’s the friend you can have a good time with or seek for good advice. But beneath the self-confidence lie creeping doubts; look no further than a a lonely bar where Alexandra meekly sings a rendition of “Babes in Toyland”. Alexandra may radiate passion from every part of her being, but Taylor makes her pain just as real. Vikander may be portraying an artificial intelligence (or more bluntly, a “robot”), but she envelopes Ava under layers of cunning and enigma. Listen to the way she calmly, playfully banters with Domhnall Gleeson’s Caleb, making precise, slight turns of her head that seem to hint at untold knowledge. Like Oscar Isaac’s Nathan, Ava always seems to know more than she admits, but Vikander also injects her with deliberate intention. Academy voters may have nominated Vikander for The Danish Girl, but her work here represents the peak of a prolific year. 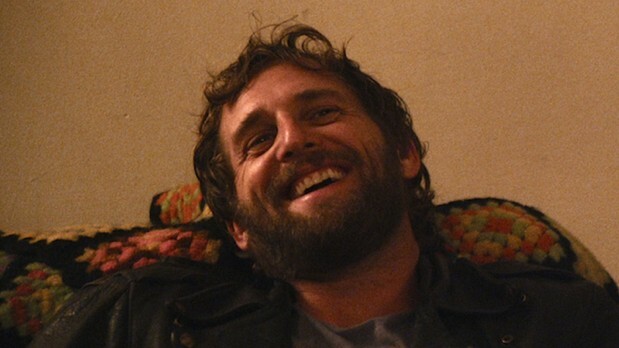 Clément’s turn as a shy neighbor who assists a troubled teenager reminds me a bit of Marion Cotillard’s courageous heroine in last year’s Two Days, One Night. You can tell Kyla is working well outside her comfort zone, displaying inordinate bravery while contending with her charge’s violent tendencies. And Clément’s precision means we see every discovery Kyla makes about herself in the process. She unquestionably transforms for the better, yet we never lose sight of the quiet, caring soul she always was. Leigh gave her all in not just one but two unforgettable performances in 2015. As Daisy, she plays the feral outlaw like a coiled snake. It’s in her mischievous smile and sharp-tongued humor that we see how she’s adapted to a world dominated by men. Alternatively, as Lisa in Anomalisa, Leigh gives voice to a much more fragile character. She finds Lisa’s inner strength as the character navigates an awkward but not unrewarding sexual encounter. It’s a huge testament to Leigh’s range as an actress that she could slip so easily into such wildly different roles. She’s one of our best. 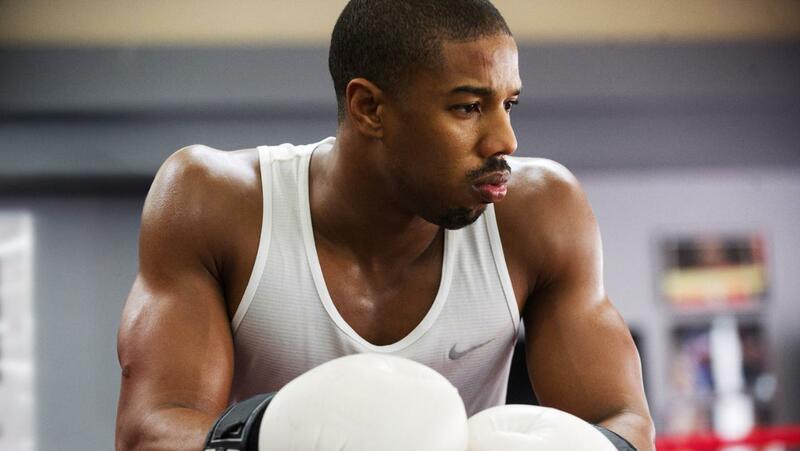 Jordan pulled off no easy feat with his portrayal of Apollo Creed’s son, crafting a character radically different but just as compelling as young Rocky Balboa in 1976’s Rocky. He simmers with youthful energy and deep-seated anger, all while downplaying his affluent upbringing. There’s hunger and fire in every frame (not least in the dynamic boxing sequences), but Jordan also shows Donnie’s loyalties to his family, his girlfriend, and his trainer. His stubbornness is his weakness and his strength, in the ring and out. 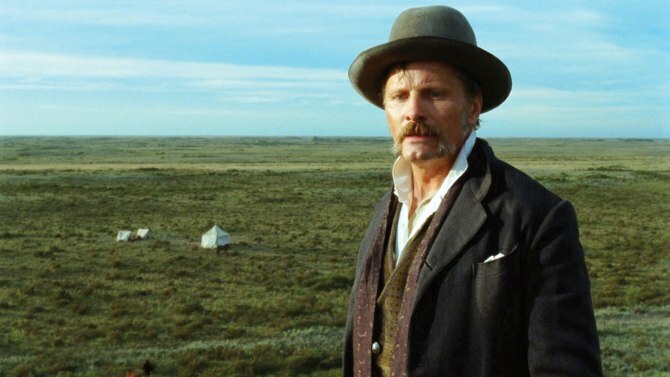 For my money, Mortensen gave the best “lost in the wilderness” performance of last year (sorry, Leo). But while Mortensen may not suffer physically the way DiCaprio’s Hugh Glass does in The Revenant, his hopelessly astray soldier does manage to suffer psychically as well as physically. And yet, his stubborn adherence to old world tradition offers humor even in the bleakest moments. He’s never showy, and yet his face conveys the agonies of a father, and the possibilities of his own failure. Not since The Dude have I seen such a compelling slacker on screen. His character may be aimless, yet Lucas’s intentions are razor-sharp, landing Mat somewhere between self-loathing and resignation. He seems to move at his own pace, constantly confounding the more socially responsible parties in his wake. Lucas has often appeared in supporting roles, but this role proves he makes a great leading man when it comes to offbeat (and deadbeat) characters. There’s something of Buster Keaton in Chen’s doggedly determined Lu Yanshi, a political prisoner desperately trying to reunite with his family. 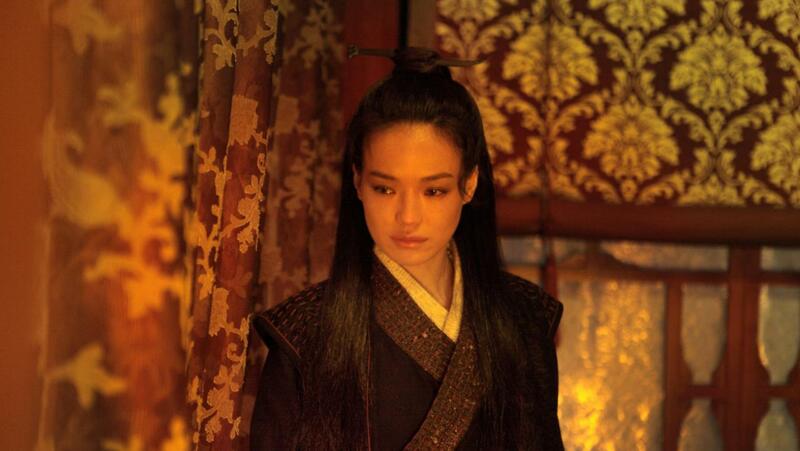 But Yanshi must also contend with restoring his wife’s memory, a challenge that’s absolutely heartbreaking to watch. He takes a new tack every time, with Chen effectively playing a new character on each attempt. And yet, with every failure, he never lets grief get the better of him. In underplaying emotional moments, Chen makes us realize their gravity. 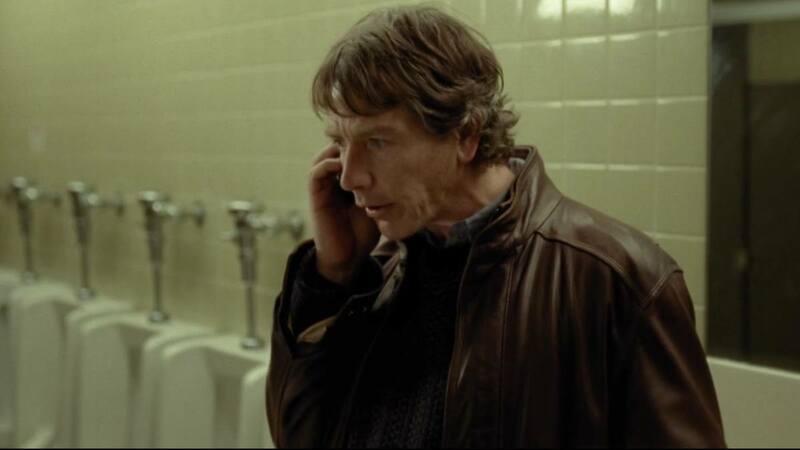 Mendelsohn has been quietly establishing himself as a terrific character actor for some time now, but this chance at a lead proves he can carry a film through subtle charm. He’s so likable, you may not notice until later that Gerry is toxically addicted to gambling, at the cost of his family and own well-being. There’s a haunted look in his tired eyes; you get the sense Gerry knows exactly the kind of man he’s become, even as he gets caught up in every potential score. Ultimately, Mendelsohn convinces us Gerry has a real shot at redemption (just not the Hollywood kind). Yes, I’ve selected Larson in not one but two categories. She’s that good. With uncommon mastery, she plays the desperate but resourceful mother who must contend with evils both real and imagined. Larson seems readily able to summon enormous reserves of emotion, but she can break your heart even in quieter moments. 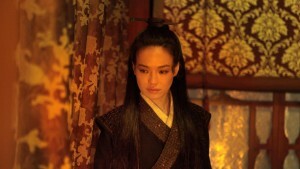 An interview scene sees her embodying regret, anger, and grief in her bearing alone. I think it’s safe to say this actress is going places. In the hands of another actress, Kumiko may have come off as too pitiful, even cloying. Yet Kikuchi commits to Kumiko’s defiance and monomania as she pursues the legendary (if nonexistent) suitcase from Fargo. You can see it in the scenes in Tokyo, where Kumiko desperately avoids social contact, and later in Minnesota where she pursues her treasure with quixotic zeal. We understand where she’s coming from, even as we beg her not to go. Elkabetz’s performance as a frustrated woman seeking a divorce sears you with its passion and directness. Rather than playing the innocent victim, Elkabetz allows Viviane’s temper and sardonic humor to contend with archaic, nonsensical divorce laws. The weight of many unhappy years bears on her physicality, but never exclusively defines her. 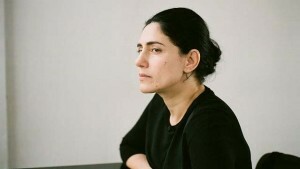 That Elkabetz accomplishes this while also co-writing and co-directing the film proves her as a true virtuoso. 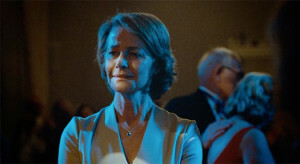 In Andrew Haigh’s brilliant drama, Rampling plays the long-married Kate whose very identity is thrown into question after an ill-fated discovery. Soon Kate is thrust out of retirement complacency and must contend with terrifying questions. In Rampling’s face, the tiniest of movements suggests the most devastating of realizations. But it’s also her eyes; the way in which she stares into the far distance, or the middle distance, as if trying to glimpse her murky past and uncertain future. Rampling makes her character’s subdued emotional crisis palpably tragic. Shu’s portrayal of a seventh-century assassin in China is so rare to see in films today, as it’s defined almost entirely by body language. She’s icy cool taking on multiple combatants at a time (rather handedly, I might add), but she’ll retreat within herself when confronting a painful and traumatic past. Her soul is a battleground between cold-hearted training and vessels of deep human feeling. Shu accomplishes this without ever appearing wooden or unsure, provoking more feelings in a plaintive glance than most actors do in a career. It’s acting that would feel right at home in a great silent movie. Well, that’s it for my favorite performances. Very soon, I’ll reveal my favorite films of 2015! Until then.